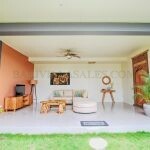 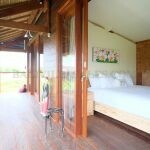 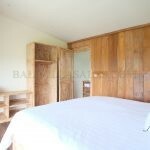 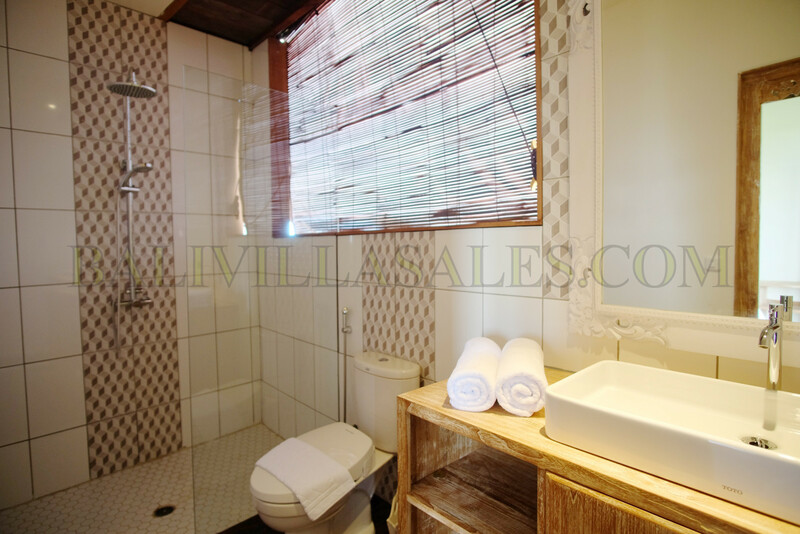 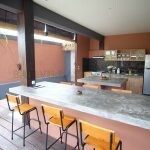 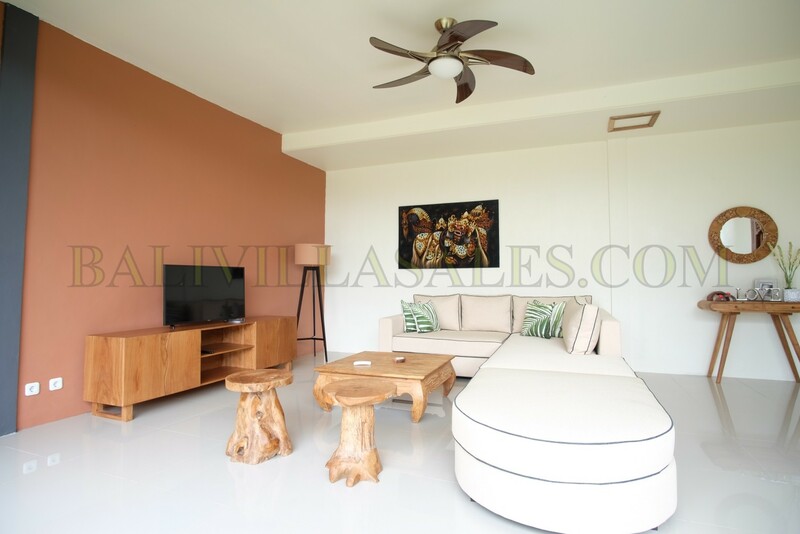 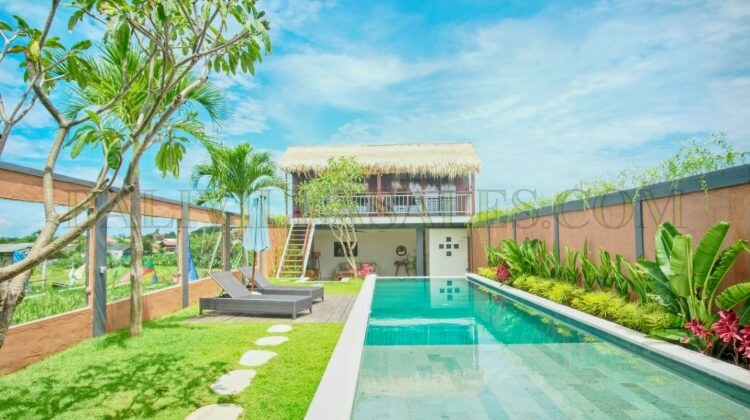 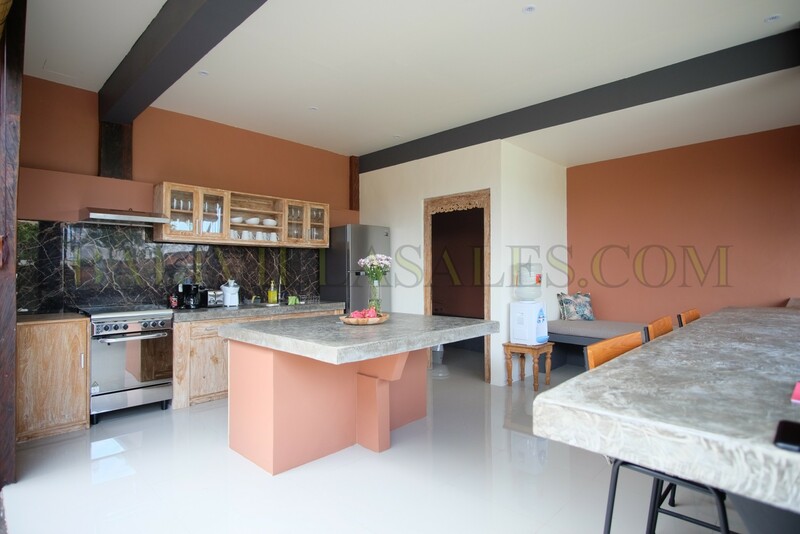 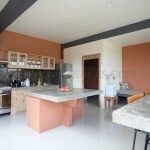 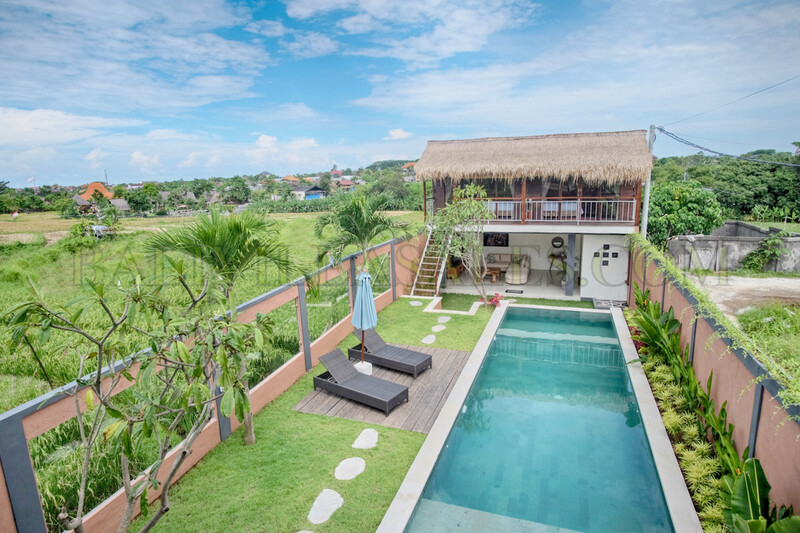 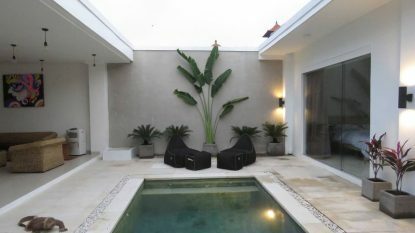 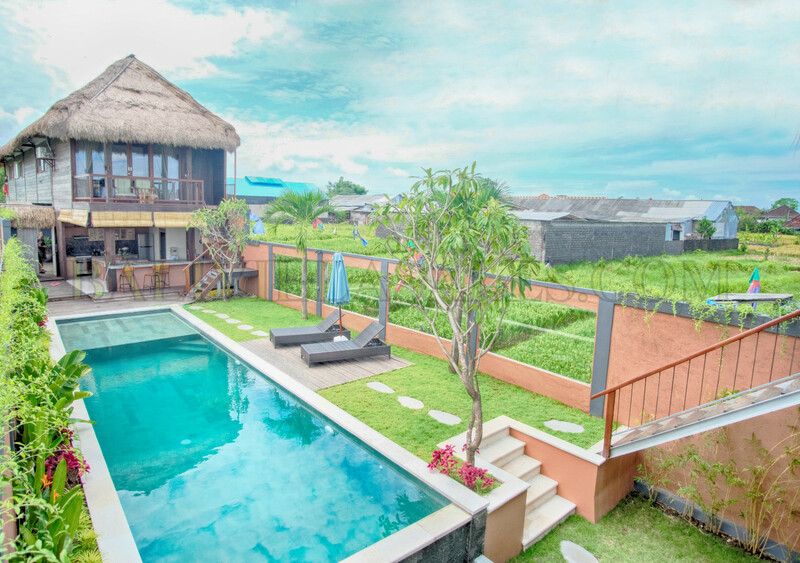 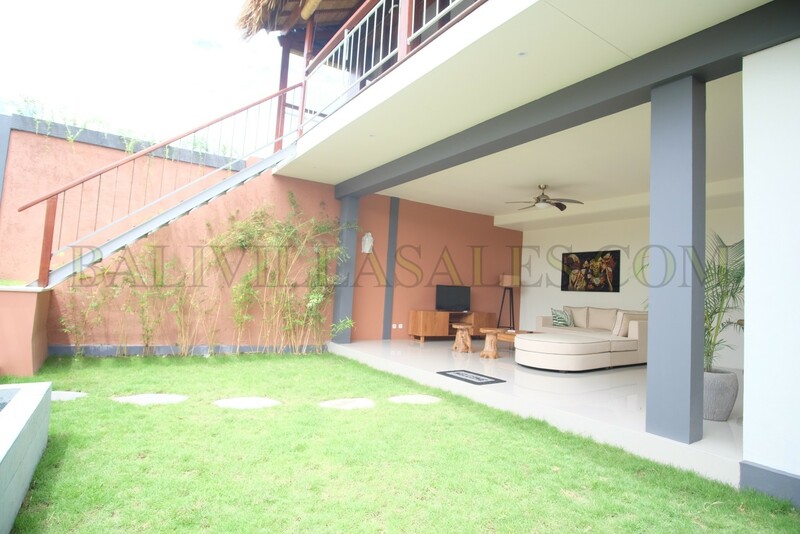 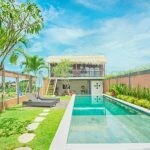 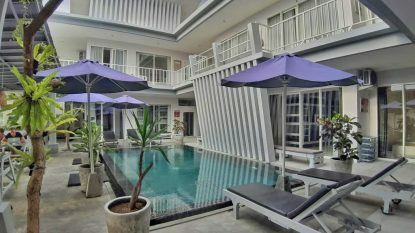 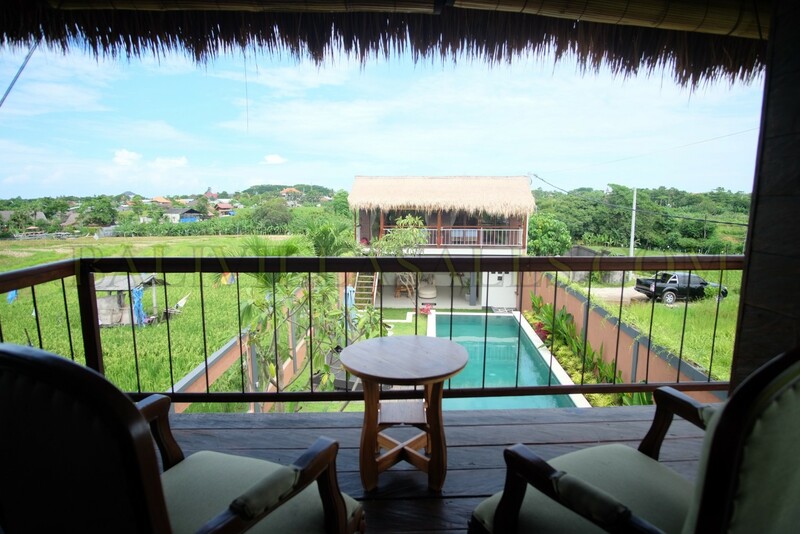 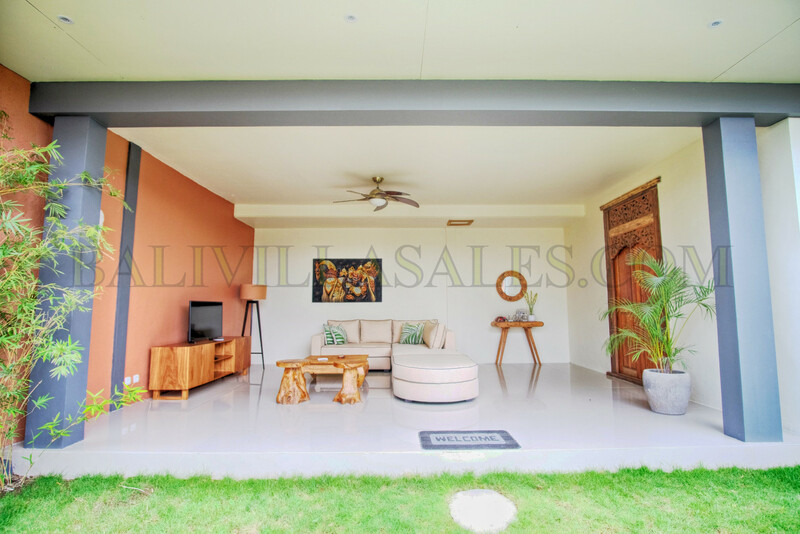 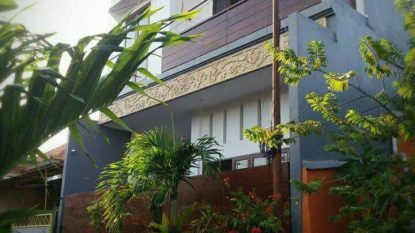 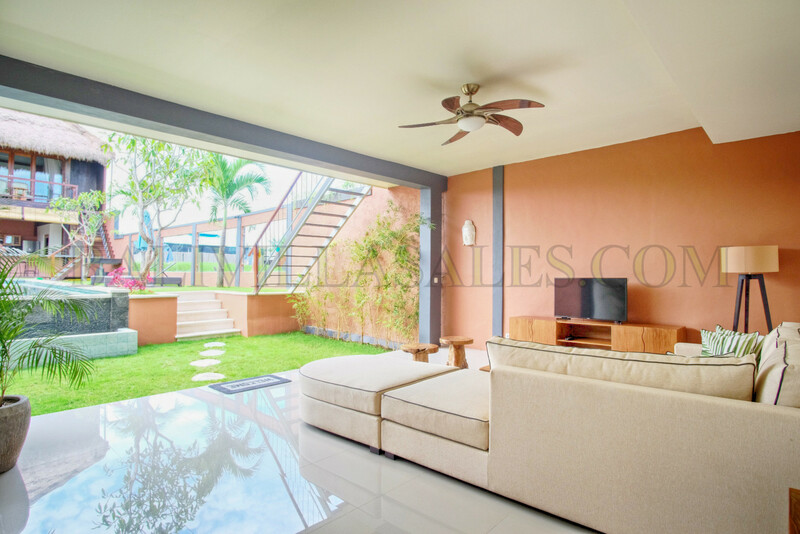 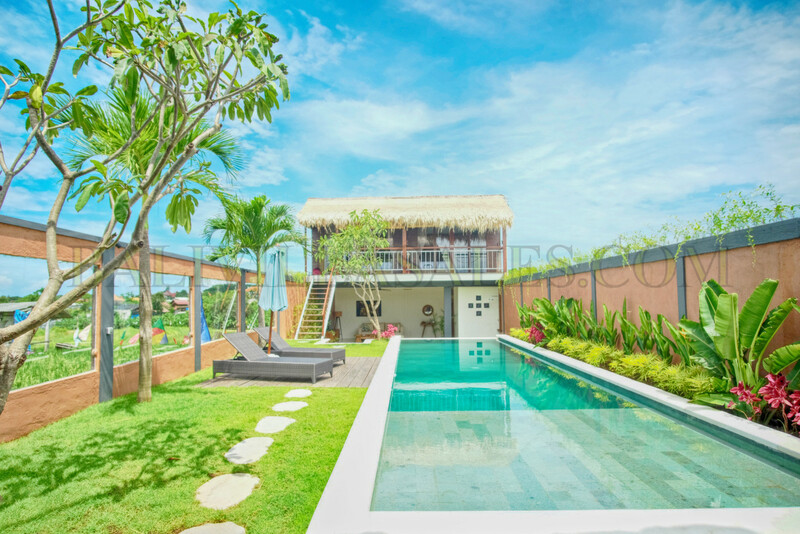 This new villa completed inn 2019, has 3 bedrooms with en-suite that overlook the pool, garden and surrounding rice fields. 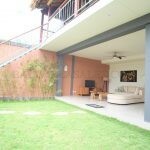 Located in a quiet and non-congested upcoming area. 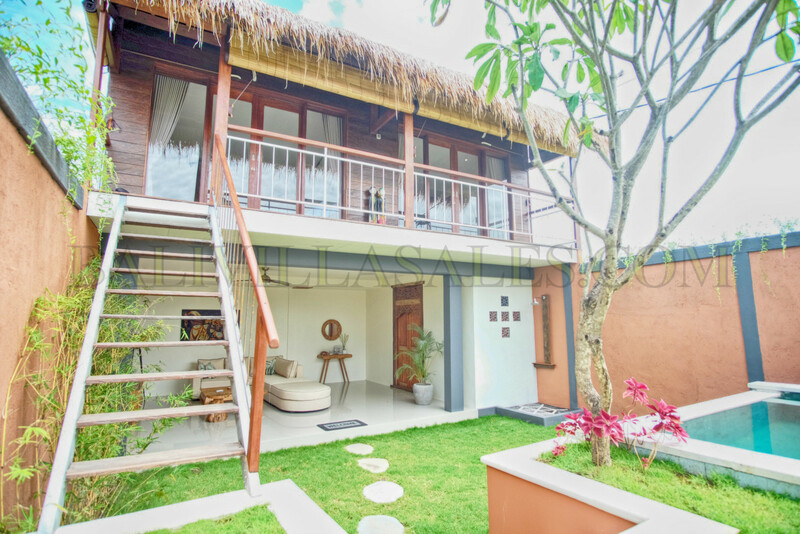 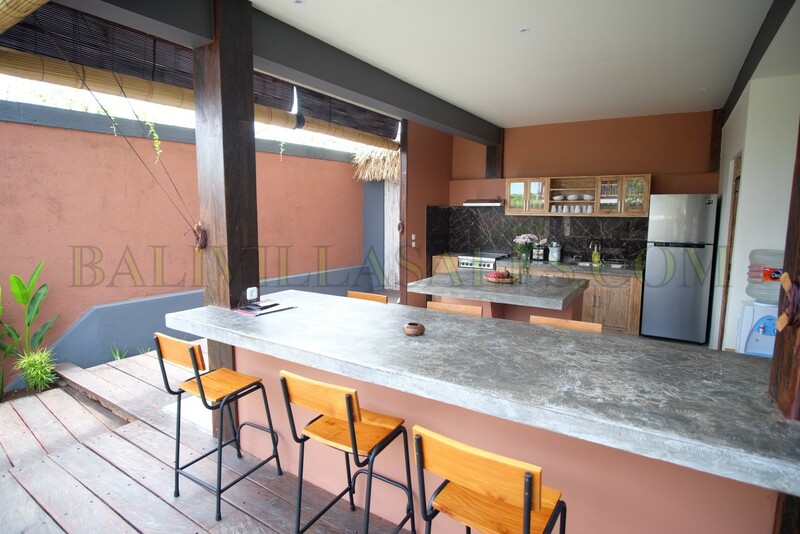 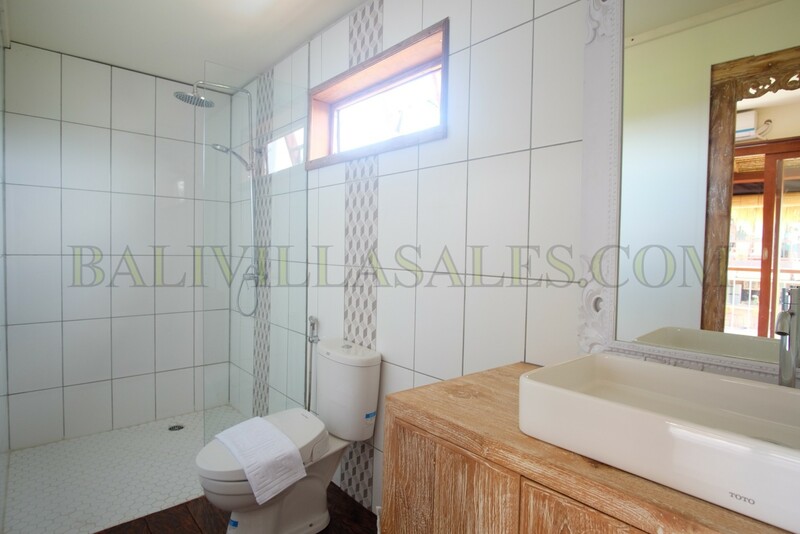 Fully furnished, nicely equipped kitchen, guest toilet and private parking, Interesting design and layout with the master bedroom and kitchen-dining on one end; and two bedrooms and open lounge on the other. 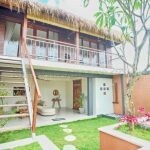 Available for 20 years + extend option. 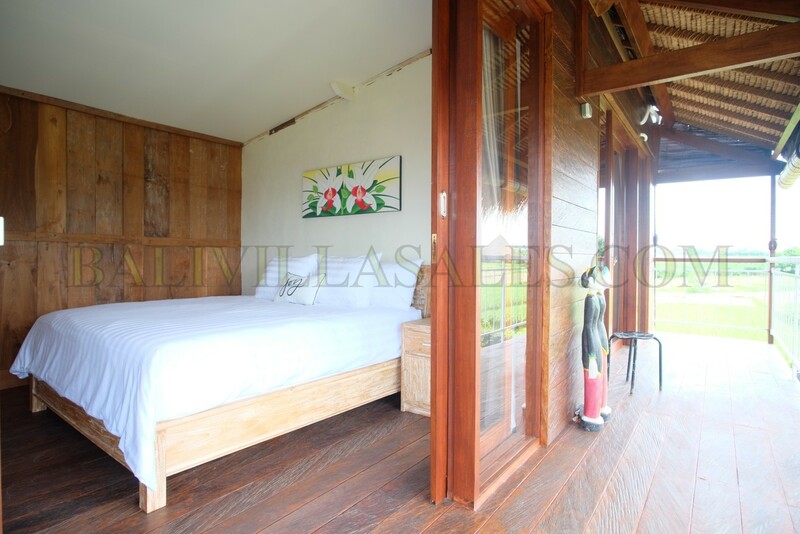 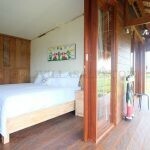 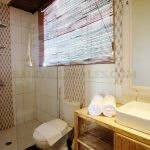 Please contact us to see the villa for yourself.